Make this home your own-just in time for the holidays. 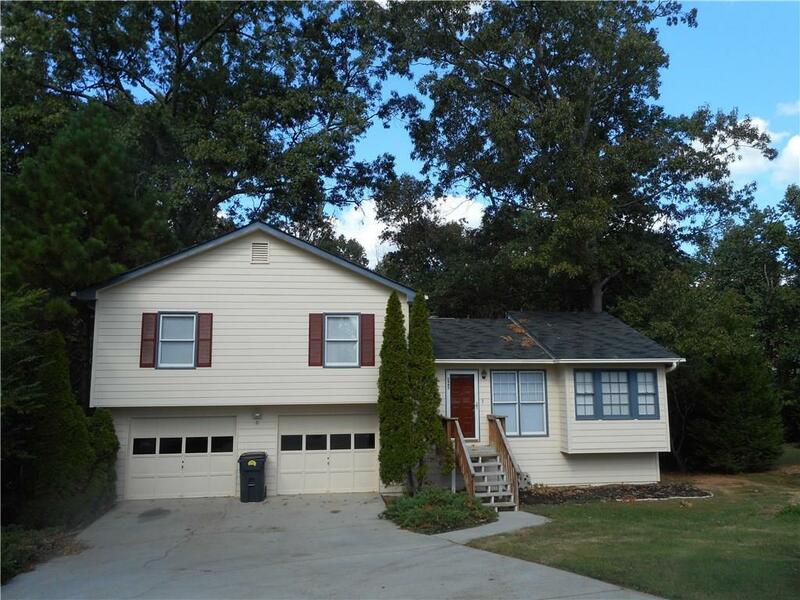 Freshly painted inside & out, with hardwood floors throughout, this 3 BR, 2 Ba split level sits on a large lot in a quiet cul de sac, located just minutes from Snellville’s town center, great shopping, restaurants & hospital. Enjoy quiet mornings on the private back deck & cozy nights in front of a crackling fire. It’s bright & open with an oversized garage & recently replaced heat & air system.